SUPREME was brought to you by the Gawd himself Jesse Scott in collaboration with the very talented U-A Music. Enjoy the experience and spread the energy. This play list consist of single releases only. Both Free for download and purchase. This is the beginning of new era of Jesse Scott III. I have taken a turn in the direction of music and character as a person. With this shift I will be delivering more timeless music to you. I have learned and now can clearly see where and what I want be. Join me on my journey. You made the right choice joining the mailing list and getting your hands on this project. You will now have access to early releases, discounts, rare merch and much more. Be sure to tell a friend and expand the family. Thanks for supporting and appreciating my creations. 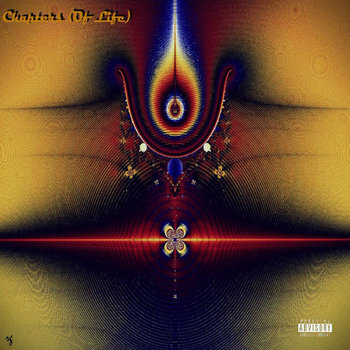 "Chapters (Of Life)" has a unique vibe and pressence to it. After the first couple of tracks you can tell right away that Jesse has been itching to give some great music to his fans. It's been quite a while since we've heard any music from Sir. Scott. Well its safe to say that he's definitley made up for his absence. "Chapters (Of Life)" seems to stich itself together as a beautiful piece of art as you let it play from track to track. Even as you skip around finding what song fits the moment for you, it seems to find a way to fit the mold each and every time. Tracks such as "Everyday" & "Satisfied" carry a fun uptempo vibe to them, giving you a nice groove to bop your head to or sit back and enjoy the smooth delivery. All in all this project is a great re-entry for Mr.Scott. Stay tuned and be sure to catch Jesses debut album, soon to be released after the new year. This Mixtape is the first of what will become a volume collection. BB&B Vol.1 is the first mark and stamp to JustJays new approach to his music and lyrical content. This particular project is has a hard hitting feel and a string presence. Each track, feature, and lyrical brings its own uniqueness to the tape as a whole. As always JustJay along with the rest of the well known collective I&I bring high vibes and strong energy to the table. So enjoy your journey as you prepare to indulge in the mind of JustJay. Be sure to Like, Comment, Share and above all Enjoy the music provided. & Everyone whom supports the music. 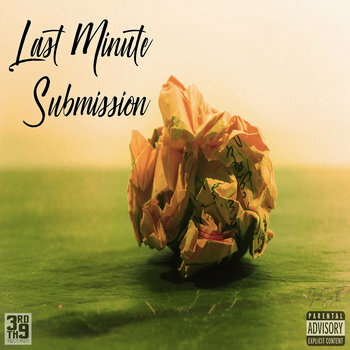 This project will be listed as JustJay’s fifth mixtape and great piece of work to close the circle of work that he has crafted since “Ripple Effect”. 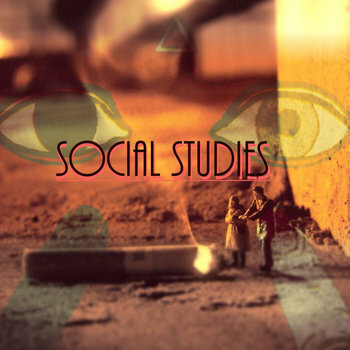 “Social Studies” can be described as a vibration of work rather than mixtape. Each track contains its own vibe and energy which the listener can hear and feel while receiving a collage of up lifting and out of the box lyrics. 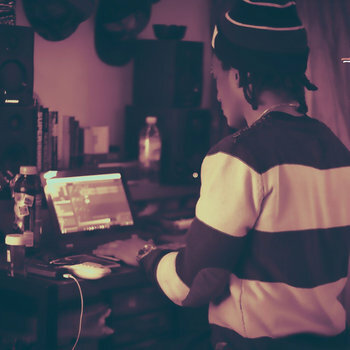 Since the start JustJay has set out to deliver a new sound and unseen approach to beats and music in general. Join him in his journey to the land of opportunity, good music and enlightenment.